In any family matter, whether you mediate, collaborate, or go to trial, the attorneys at Griffith & Kelly, LLC will make sure you are making an informed decision about the many difficult issues that will affect you and your family. We work to achieve a good result for you and your family, utilizing our investigative and discovery techniques to ensure all financial information is disclosed. We will address all of your questions and issues concerniing child custody issues, health insurance rights and the proper valuation of businesses, assets, and debts. Child custody is determined based upon the best interests of the child. Most family courts in Connecticut presume that it is in the child's best interest to have parental guidance and support from both parents. Therefore, joint custody is commonly awarded in child custody disputes. However, joint custody is more complicated than many parents believe. Joint physical custody: Physical custody pertains to the actual residence of the child. While one parent will typically have primary physical custody, the child may still reside much of the time with the other parent, such as on weekends, holidays, and other times designated in a custody agreement. Joint legal custody: Decision making powers are essential to the welfare of a child and the involvement of the parents. Joint legal custody enables both parents to be involved in making major decisions, such as those involving healthcare, education, religion, and other life decisions. Daily decisions are typically made by the parent with primary physical custody. Sole custody: While sole custody is not common in Connecticut, it is occasionally in the child's best interest. If there is a history of abuse, neglect, drug abuse, alcohol dependence, or other serious problems, it may be necessary to fight for sole physical and legal custody. 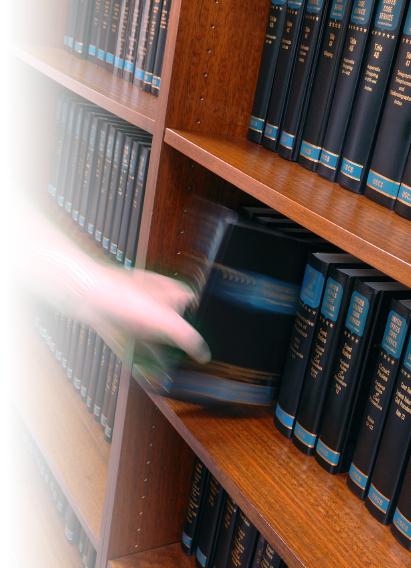 We help our clients understand the applicable laws. We are supportive of their needs and concerns while working to negotiate an effective child custody agreement which is in the child's best interest as well as yours. Our first consultation in your case is always free.